Flannels are the unofficial cold-weather uniform of the outdoors. Suit up with picks that span the gamut from performance to fashion. 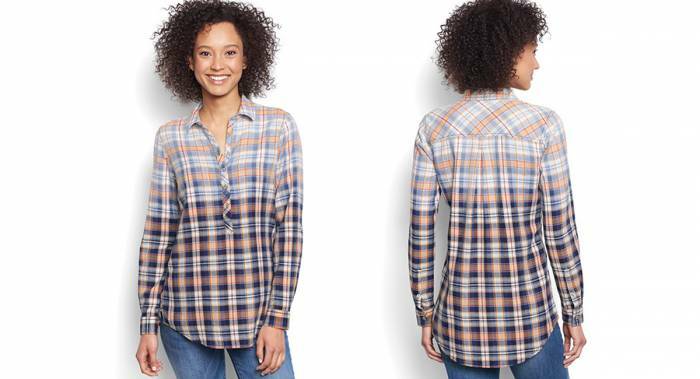 Nothing says fall like a flannel. Crisp nights by the campfire, brisk mornings chopping wood, and chilly days in town all pair perfectly with the warm and stylish shoulder-season staple. 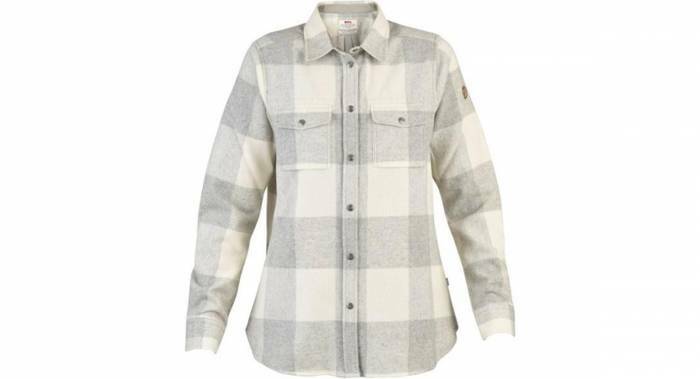 Today’s flannel evolved from lumberjack roots to include shirts made with an array of fabrics, upgraded technical features, and even heavy-duty jackets. Best of all, there’s an option to fit every budget and style. 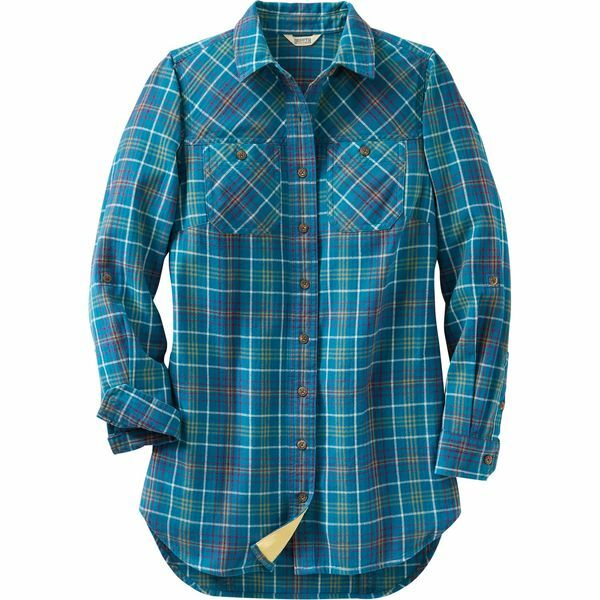 In this review, we compiled the best women’s flannel shirts of 2018-2019. Read on to get equipped for the colder days ahead. 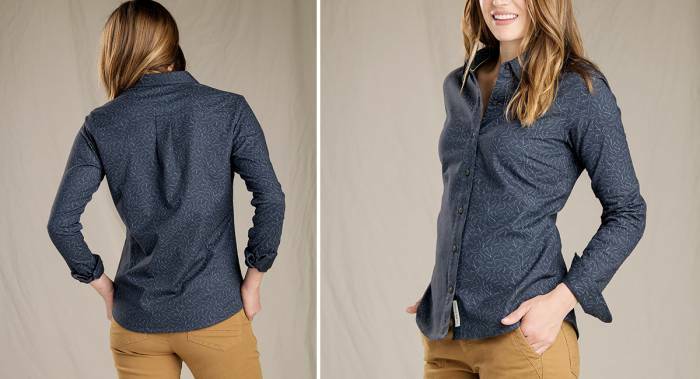 This Carhartt shirt is a classic — and for good reason. It’s impressively durable for the price without wading into scratchy, uncomfortable territory. A blend of cotton and spandex, this shirt may not be the most technical on the list. But for only $20, it could be your perfect campfire companion. When you need a bit of extra coverage, reach for a flannel tunic. The longer cut and drop-tail hem mean it pairs well with leggings and won’t ride up during the day’s work. Most of all, though, I like how this shirt doesn’t restrict movement. With hidden underarm gussets and a bi-swing back, you can easily chop wood or reach up high without feeling like you’re about have a Hulk moment. For a truly cozy and quick-drying flannel, take a look at this wool number from Scandinavian brand Fjällräven. 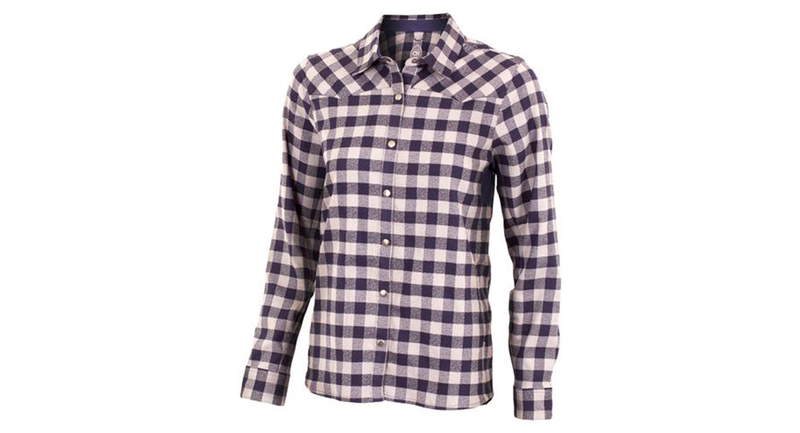 Made from a blend of wool and polyester, this shirt is soft yet impressively durable. I had no worries using it while gathering firewood and bushwacking through the underbrush. And while it’s built to last, it also has a feminine cut and looks good enough to wear around town. 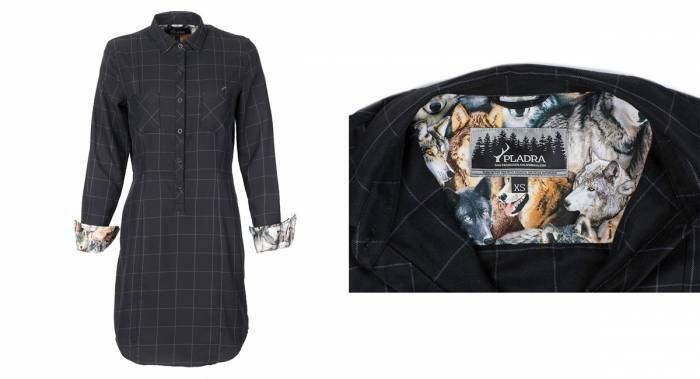 Made in the USA and finished with fun print fabric on the cuffs and collar, Pladra has quickly become one of my favorite flannel-makers. This dress easily goes from coffee shop to night out, and I love that the cuff details add a bit of pizazz without going overboard. 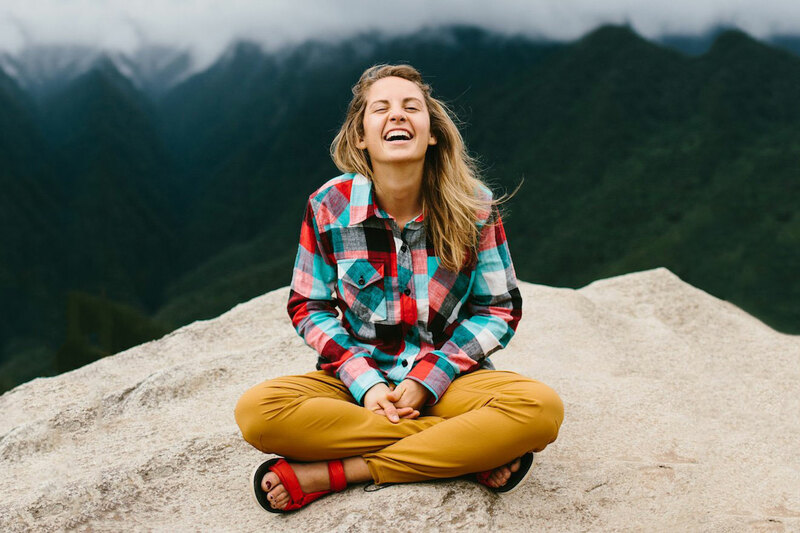 And if a dress isn’t your ideal, Pladra has a variety of shirts and jackets, all made in the U.S. of buttery soft flannel and finished with a fun outdoor-themed print. Made by bikers for bikers, now you can up the fashion factor next time you tear down the singletrack. I love how the Liv’n brings a bit of western flare with mini pearl snaps. Made of a midweight hollow-core polyester, it keeps you warm on cool mornings and still wicks and breathes once the temps climb. The mesh underarms provide some venting, and reflective accents keep you visible at night. It’s a solid choice whether traveling by two wheels or not. 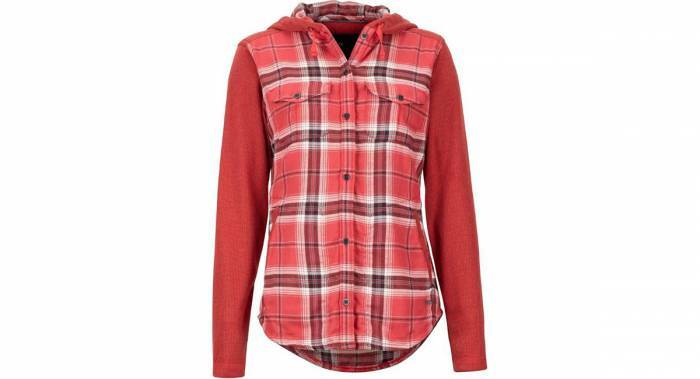 Love the feel of flannel but tired of plaid? Then this is the shirt for you. The 100 percent cotton is delightfully soft and the tailored fit quite flattering. This might not be the best choice if you need to swing an axe or complete farm chores, but when you want a flannel that can take you from weekend to office to dinner out, the Lightfoot is a perfect choice. 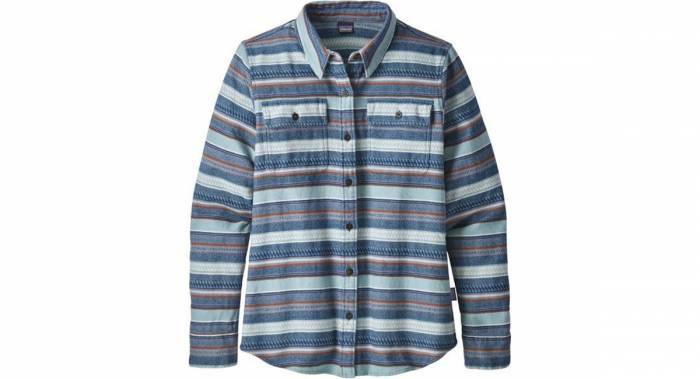 Looking for a flannel that does good? Check out this button-down from United By Blue. Not only is it made of organic cotton and recycled polyester, but for every product sold, the company removes 1 pound of trash from oceans and waterways. On top of all that, it feels great on and washes up nicely. No wonder it’s quickly become one of my favorite tops. Made of 100 percent organic cotton, the Fjord Flannel is an updated take on the classic flannel. It is an investment, but one worth making. Once you put this buttery-soft flannel on, you’ll never want to take it off. Luckily, it comes in a range of colors and washes up nicely, so you can wear it day after day. When you want a flannel that will last through years of use and garner compliments anytime you wear it, grab this tunic. The roll-tab sleeves help this shirt span the seasons, and the buttery-soft cotton construction means you’ll never want to take it off. I’ve worn mine hiking, barbecuing, running around town, and relaxing at home. It looks just as good today as it did on day one. Sure it’s an investment, but it’s worth it for such a useful and comfortable wardrobe staple. In need of an extra campfire layer one weekend, I grabbed this shirt on a whim. Surprisingly, it became a mainstay. 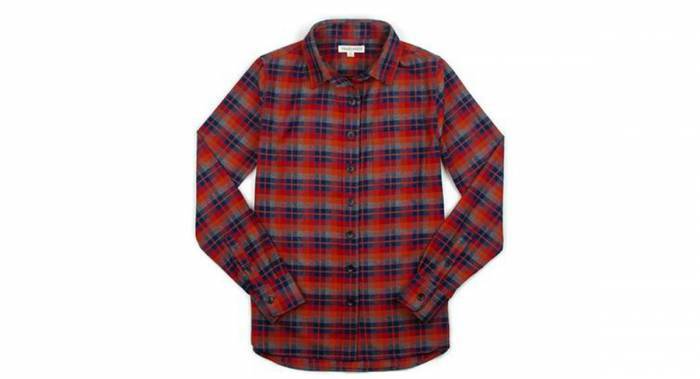 It’s a fun option if you’re excited to jump on the flannel train and are looking for a classic look and budget price. 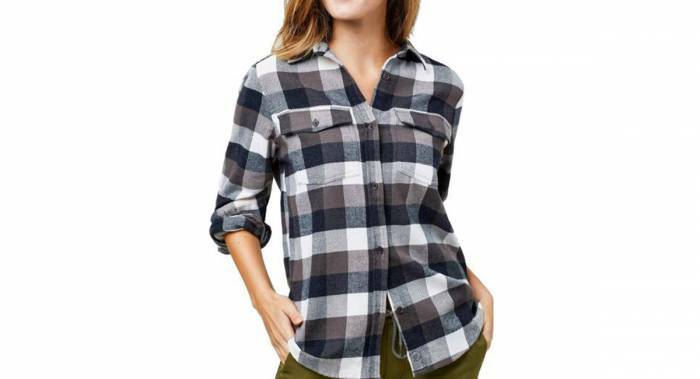 It doesn’t have any bells or whistles and probably won’t last a lifetime, but for less than $35 it’s a good, basic flannel. This heavyweight flannel is thicker than most other flannels. Made in the USA, it has a tailored fit for women’s curves and is made of 100 percent cotton. I like that it’s roomy enough to hike or camp in comfortably but tailored to fashionably wear to work. I’ve worn and washed mine for more than a year and am happy to report it looks and feels just as good as it did on day one. At first, I thought this was just another plaid flannel shirt. But after a year of hard use and heavy washing, it is one of my all-time favorites. Not only does it fit nicely (not too baggy, but with enough shoulder room to move), but it still looks just as good today as it did a year ago. And considering how often I wear and wash it, this is truly impressive. Made of 100 percent cotton, it’s wonderfully soft and built to last. When you can’t decide between a flannel or a hoodie, reach for the Reagan. It’s plenty cozy without getting hot and uncomfortable thanks to the Coolmax fabric that wicks moisture. Best of all, the hood actually fits on your head and stays on. It’s a great choice for mountain adventures, winter road trips, and cozy days at home. 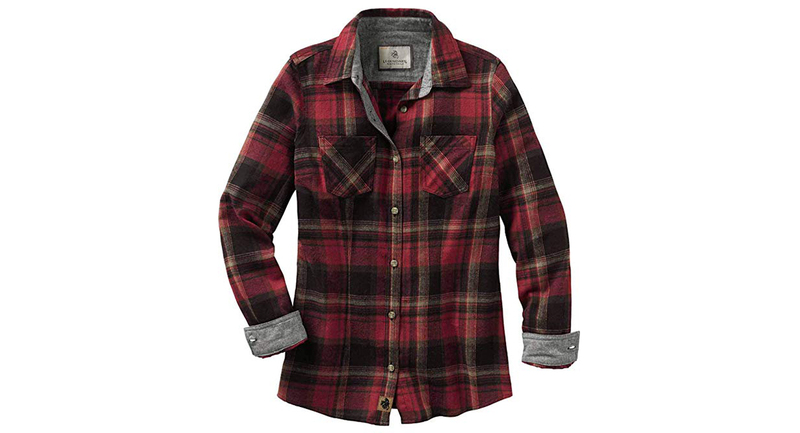 Have a favorite flannel we didn’t include? Let us know and we’ll check it out for future updates to the article. 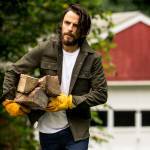 Looking for men’s flannel? Here you go.